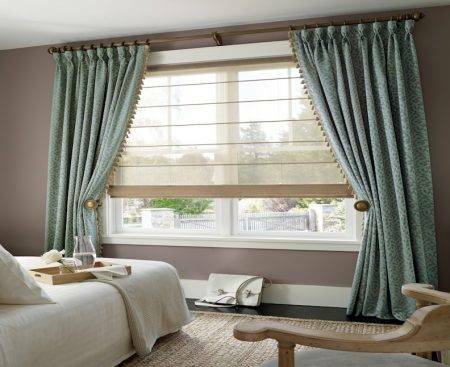 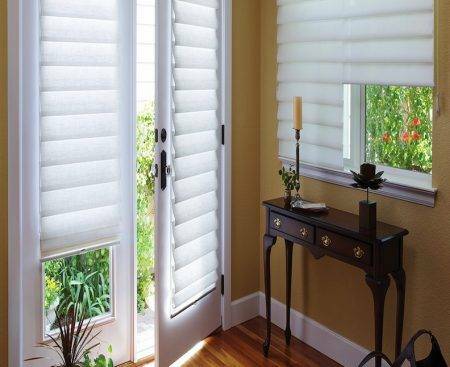 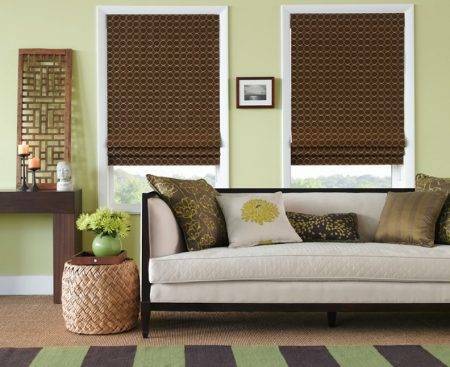 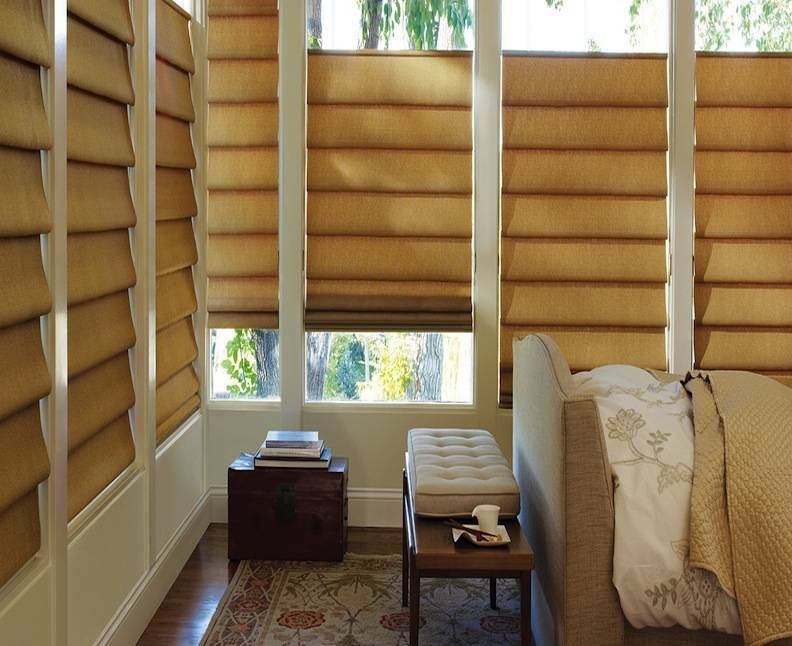 Roman shades are more decorative than your average window shades or blinds, and they can be customized to perfection. 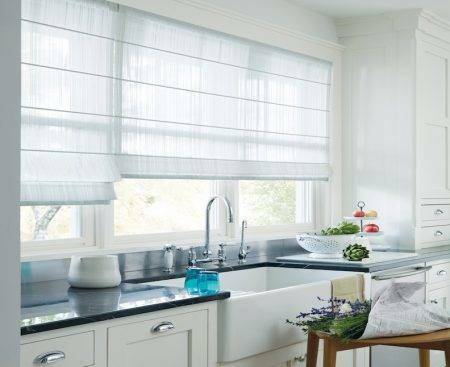 Roman shades offer the feel of drapes but with the versatility and functionality of traditional window shades. 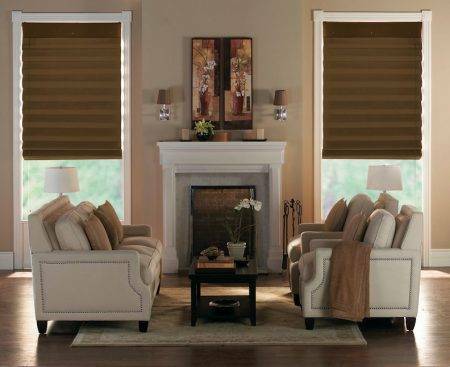 The easy part of the process is deciding to buy them. 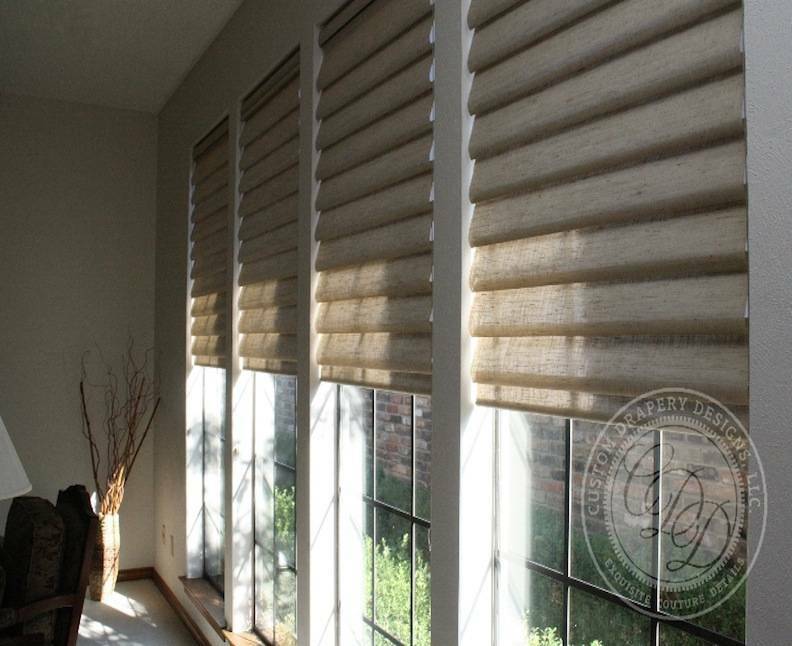 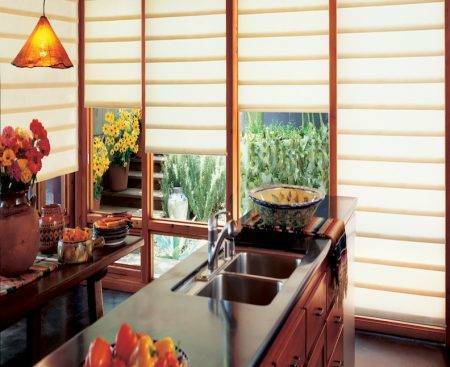 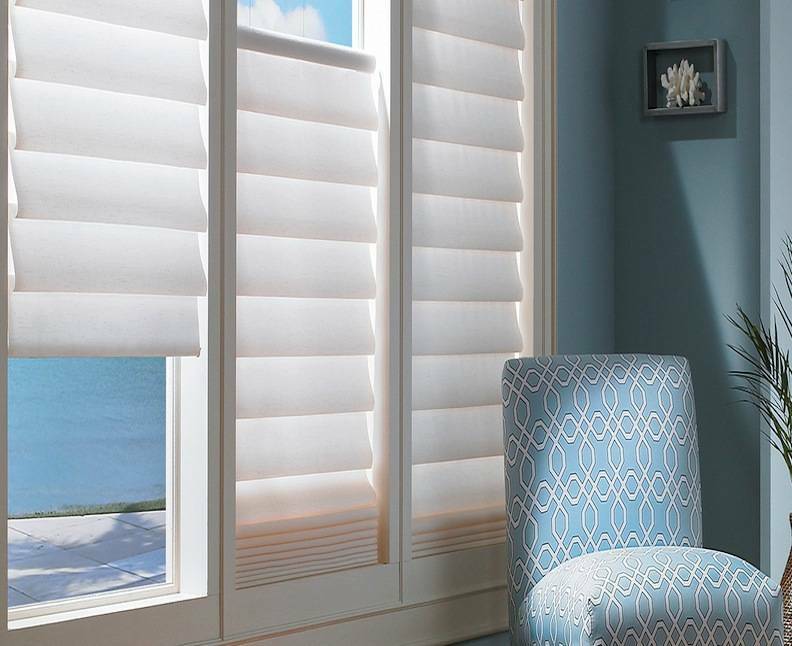 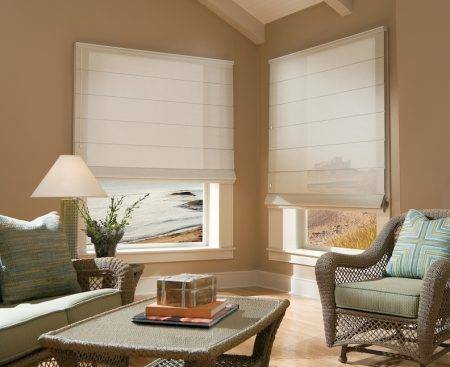 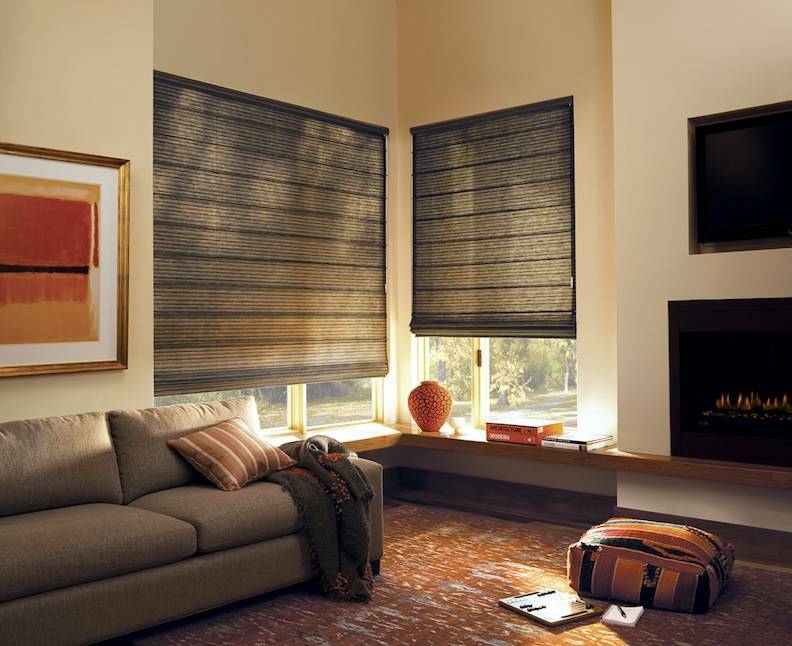 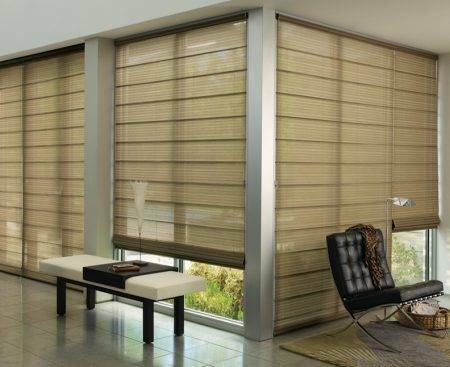 The fun part is creating your ideal custom roman shades and blinds with the numerous style options available. Your draped window coverings no longer have to hang limply. 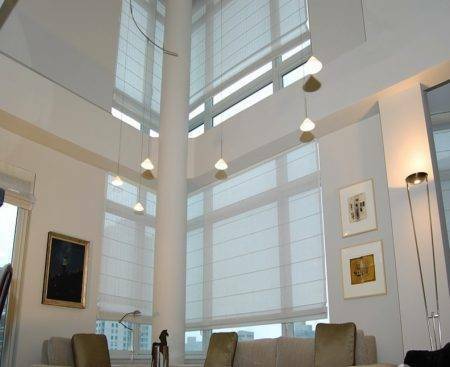 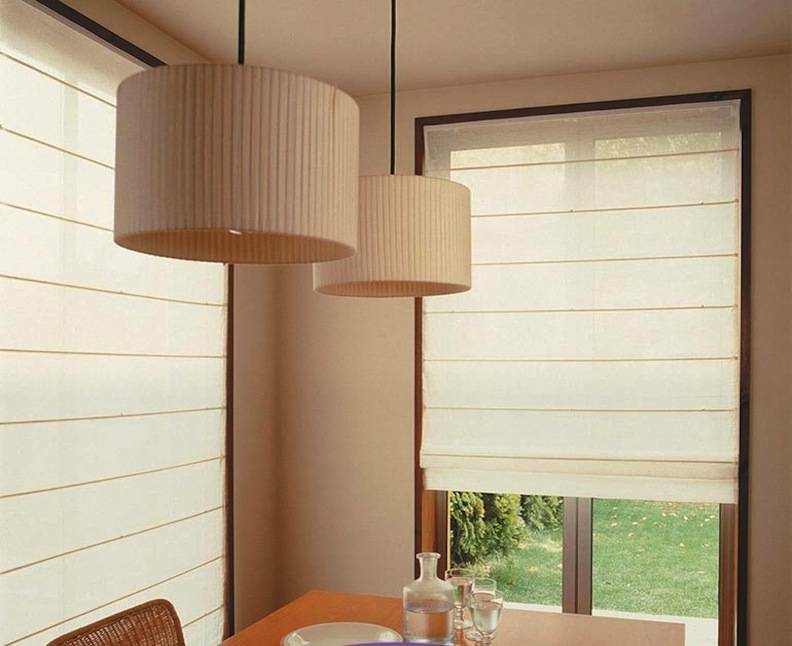 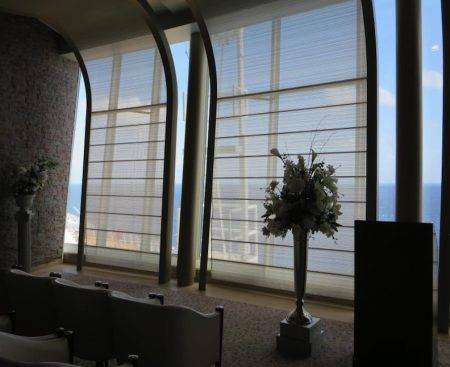 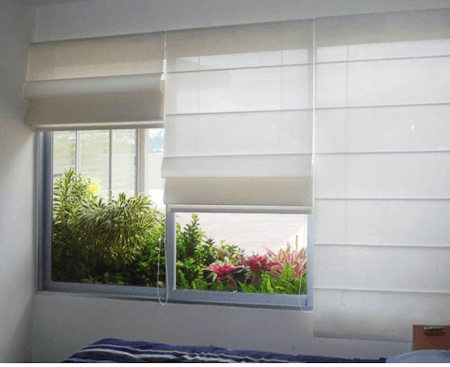 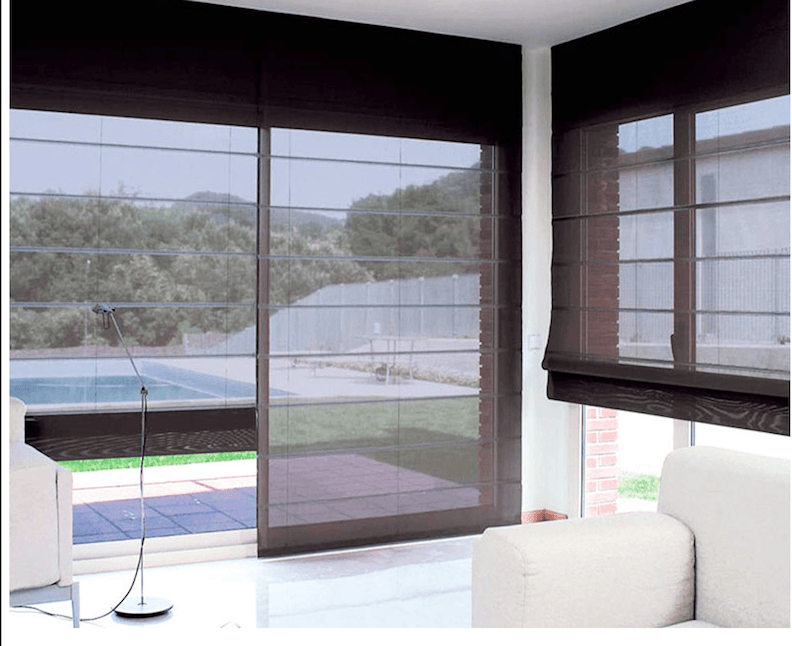 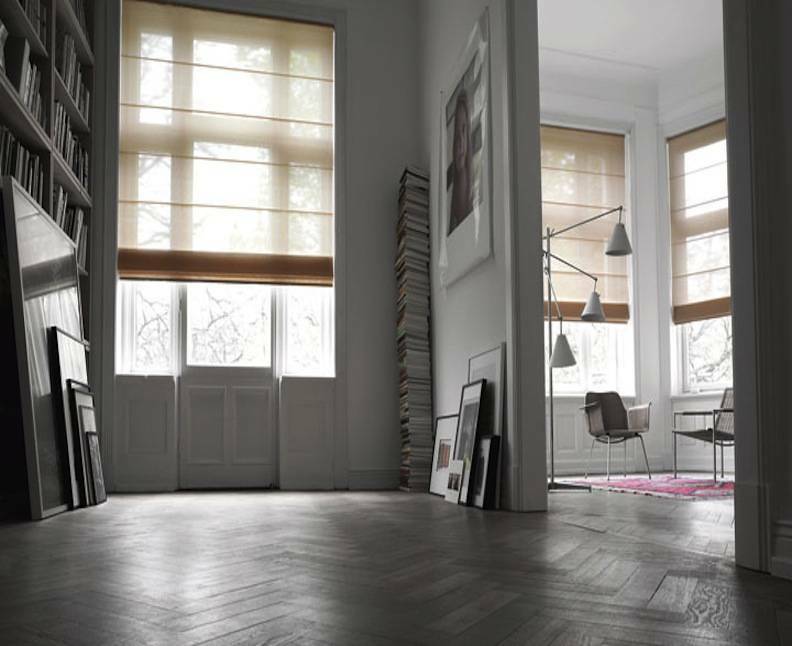 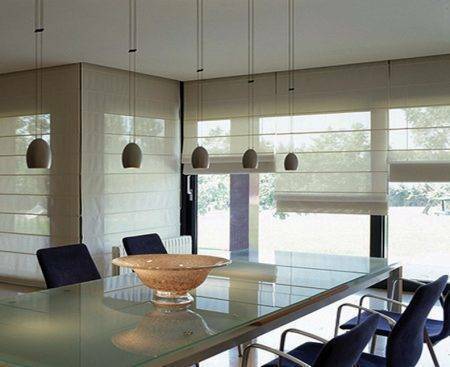 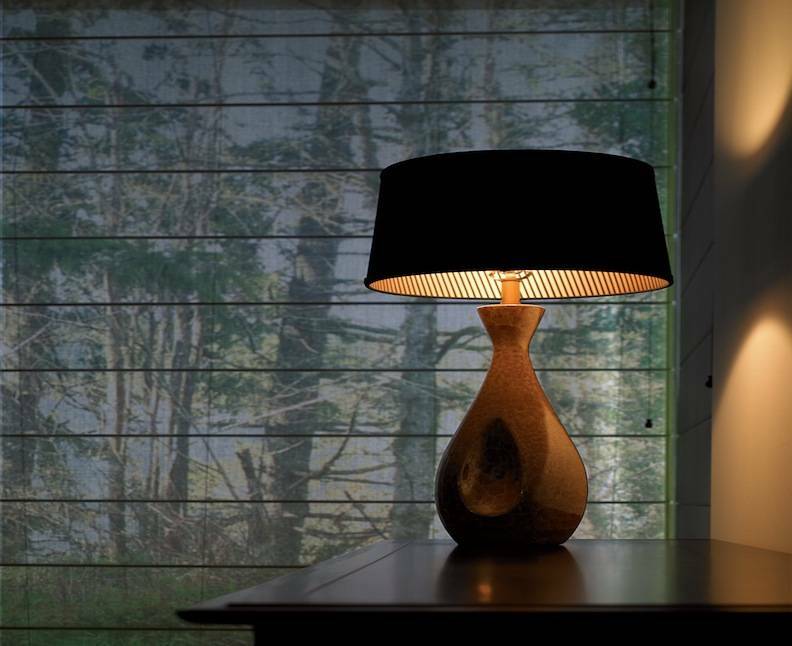 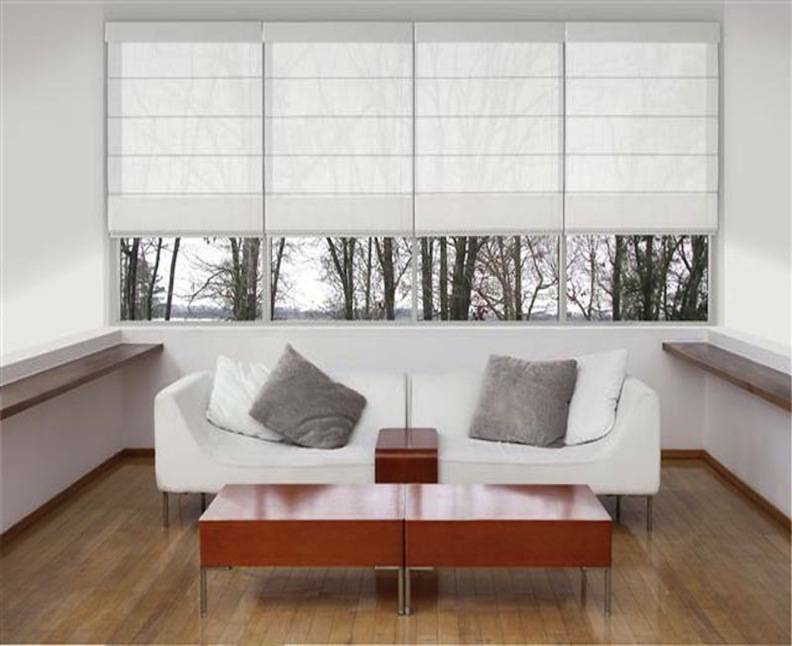 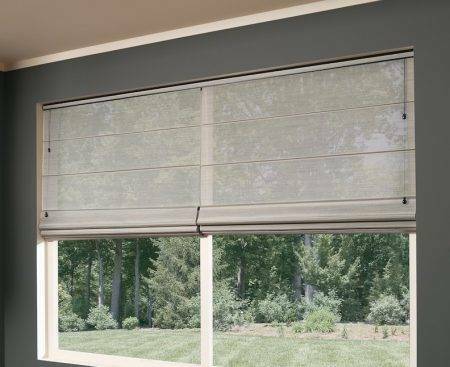 Roman custom shades are an innovative combination of sheer beauty and functional technology, offering visibility of the outdoors and can be made with insulating and blackout. 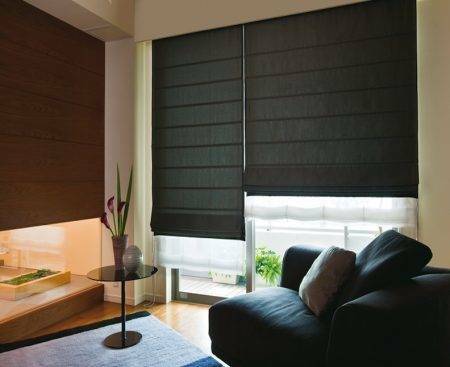 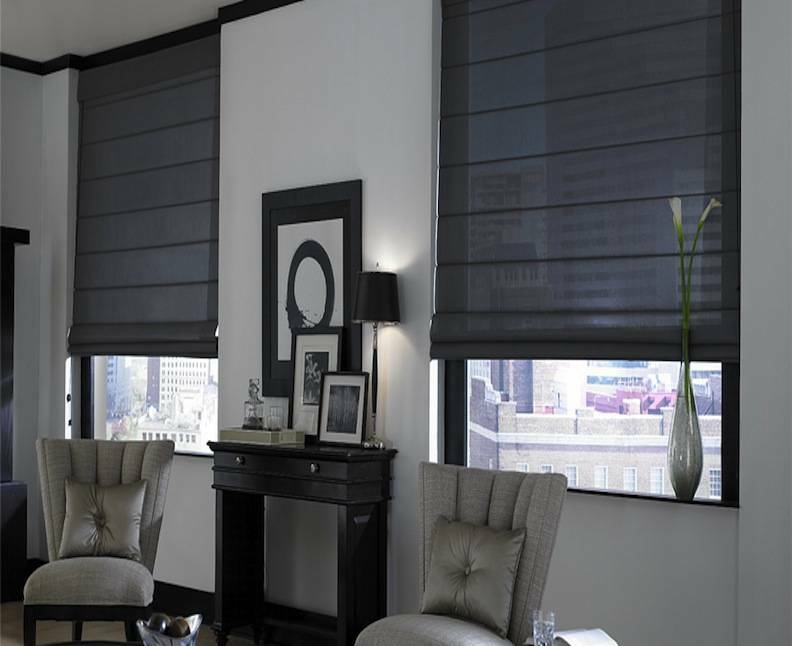 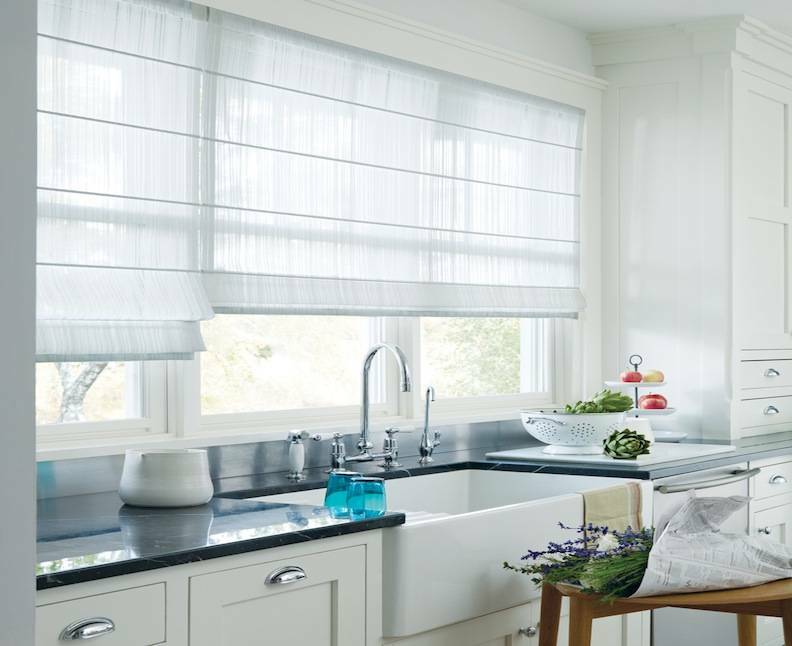 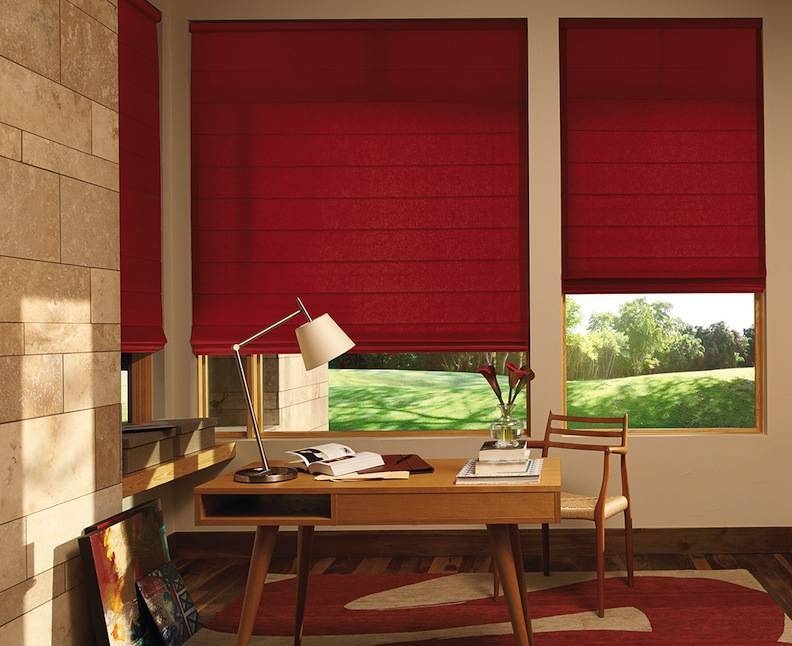 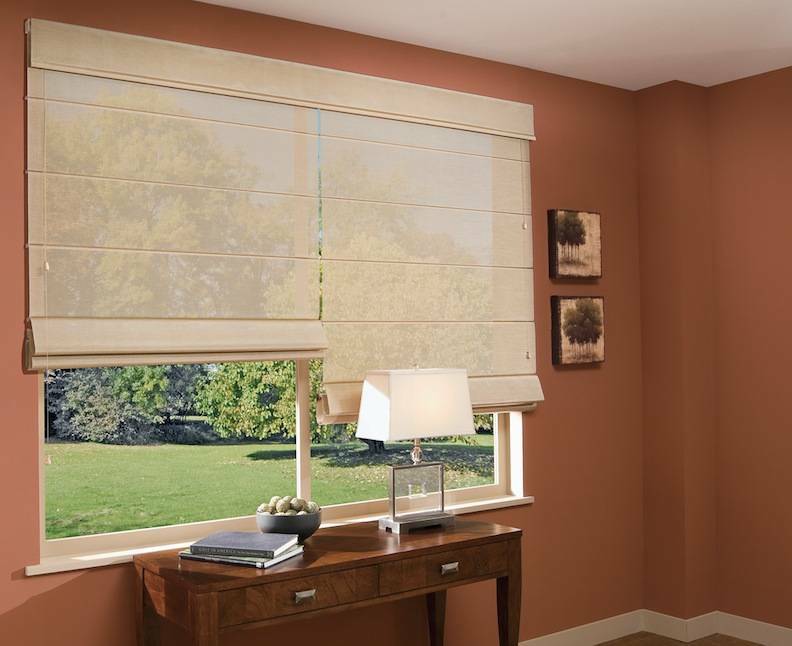 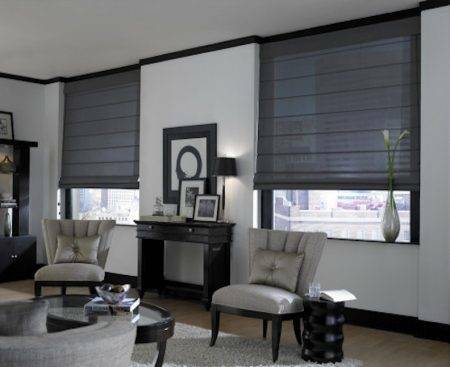 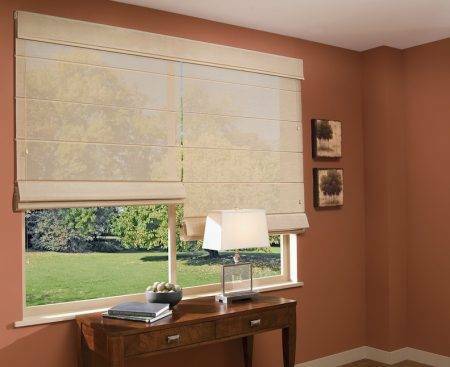 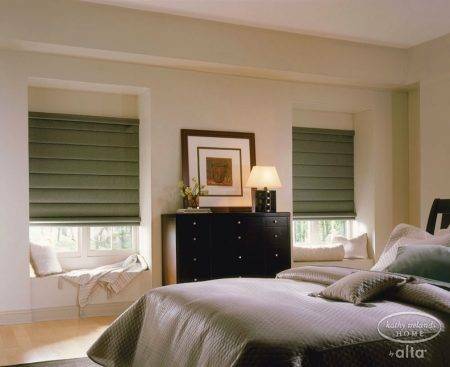 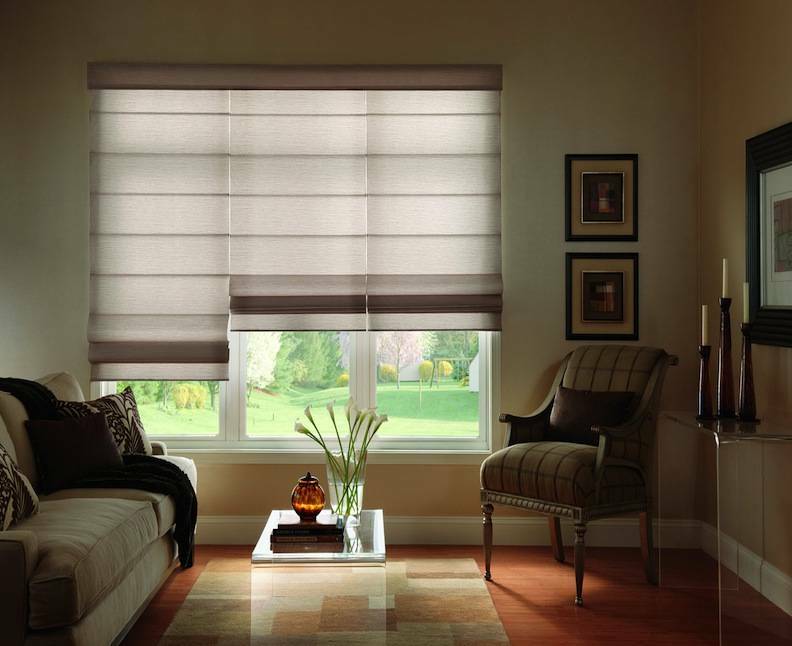 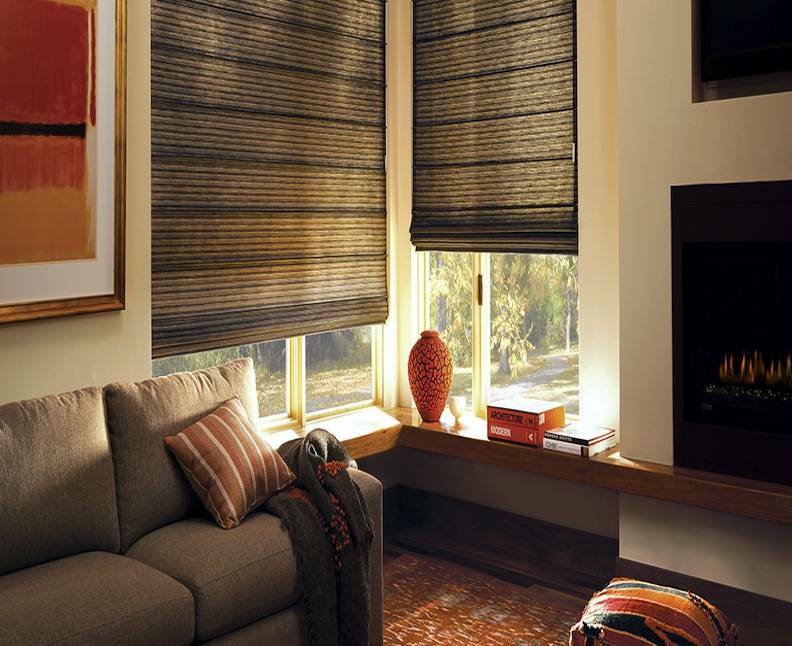 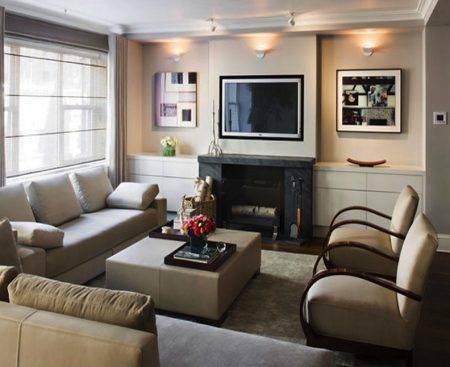 Install fabric Roman shades to give your home a modern feel but with a traditional warmth. 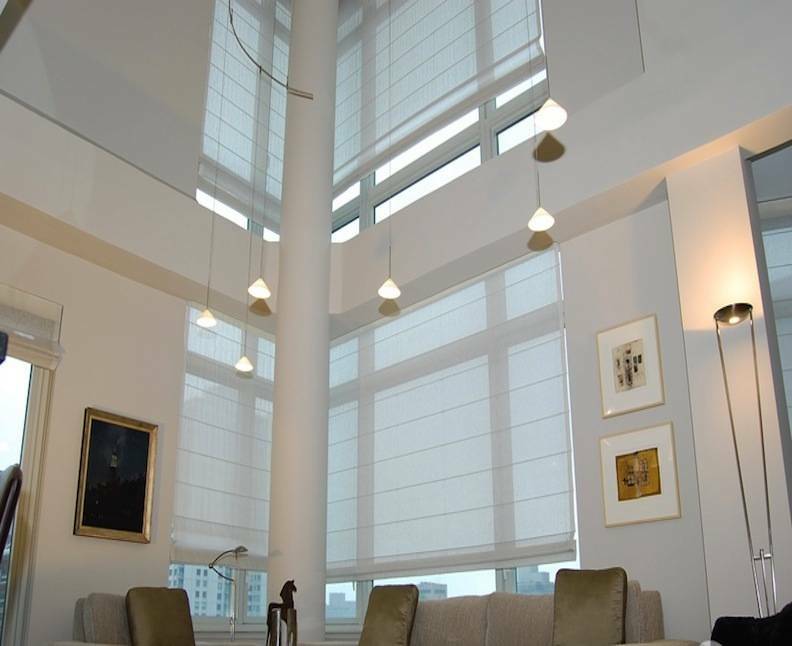 Choosing custom coverings gives you the control and lets you fit your style and even your odd shaped windows. 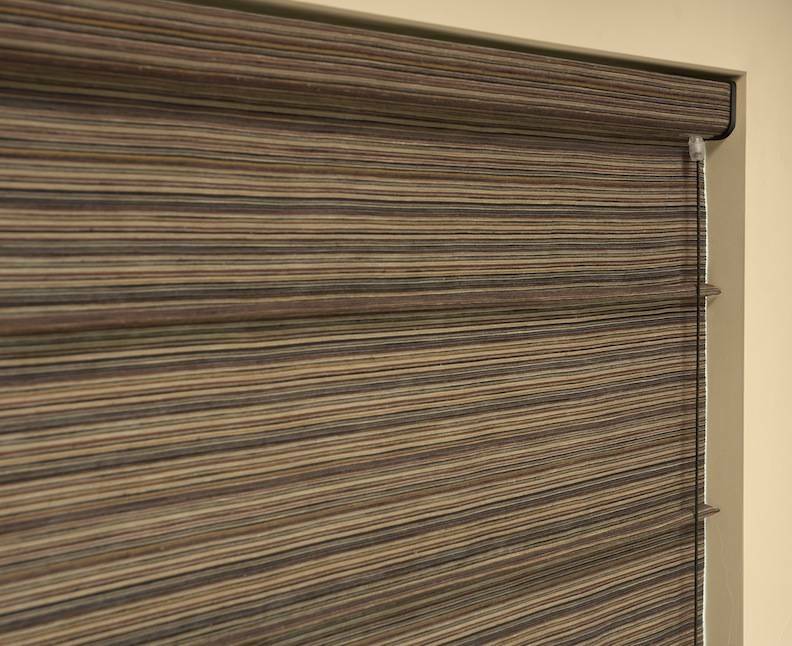 Hundreds of patterns to choose from. Has a professional staff of decorators and installers ready to help you with your custom window treatment and home decor needs. 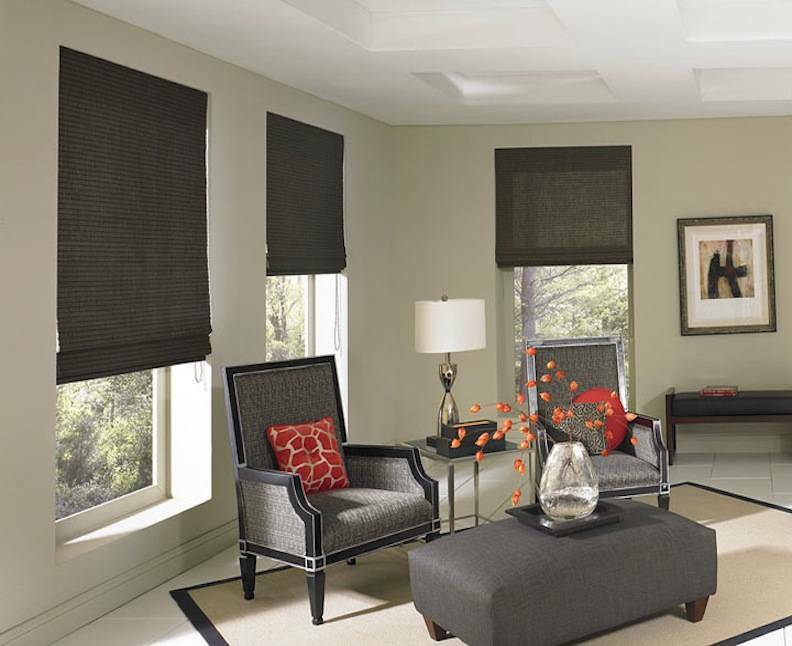 Just click on the link below and fill out the form with as much information as possible.